The Lock Pros Inc. is a locksmith company primarily focused on establishing long term relationships with commercial, institutional and residential customers by providing sales, service and installation of commercial and residential locks and commercial doors with integrity, honesty and professionalism. 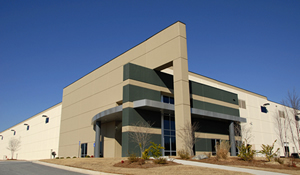 Since 1997 our business has grown with the help of customers like you. 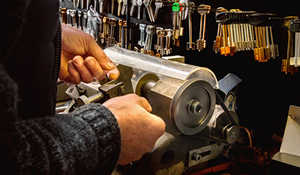 Our fully licensed, bonded and insured locksmiths are factory trained. Contact The Lock Pros Inc. for a free estimate or consultation for your next project.